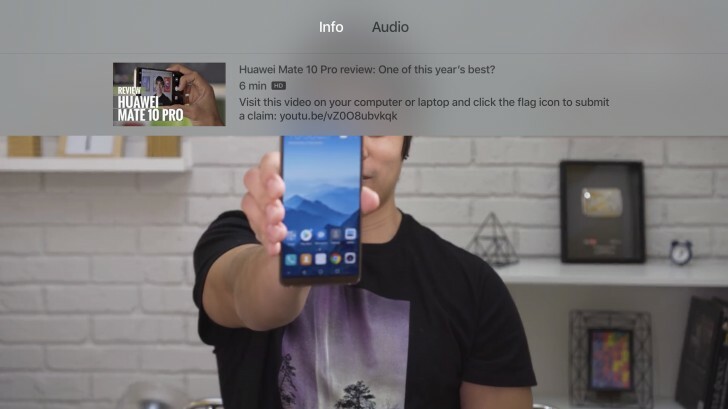 So, to the important issue of playback quality. 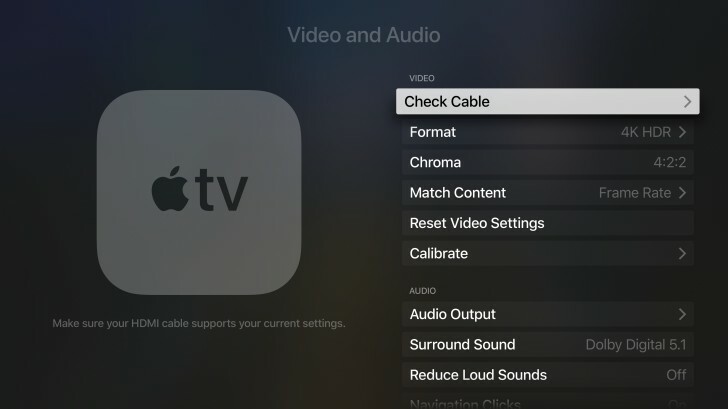 Prior to iOS 11.2 all content was output in the video format selected during Set Up. This resulted in various playback quality issues that have been widely reported. iOS 11.2 addressed this though by giving you the option to Match Content for both Dynamic Range and Frame Rate. 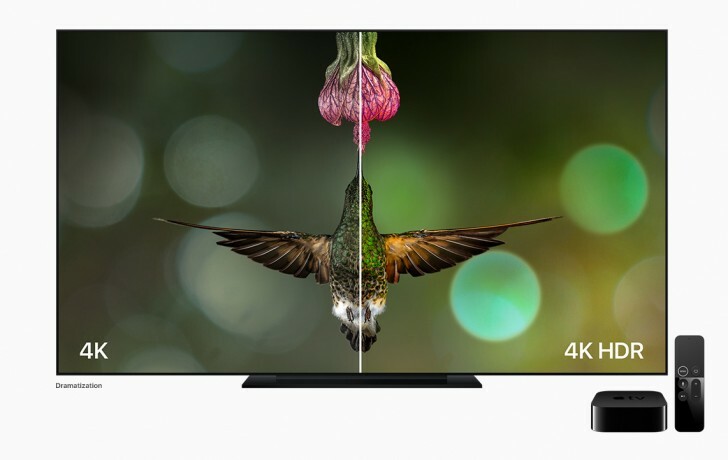 Now the Apple TV 4K switches your TV to match the frame rate and dynamic range resulting in the best possible picture quality that your 4K TV can muster to match the content. In our testing Spiderman Homecoming played back in UHD 24fps. If you're still not happy then a quick trip into settings will allow you to choose the perfect combination of resolution and frame rate but we don't think you'll need to. In our eyes, the move to HDR is actually more noticeable than the jump in resolution to 4K but of course we'll take both. The Apple TV 4K supports both the HDR10 and Dolby Vision HDR standards. Playing back content delivers excellent contrast between the light and dark areas of scenes with colors look that are far more natural looking and lifelike better reflecting the real world. The only real surprise in the audio department is the lack of support for Dolby Atmos at launch. Apple have stated that support is coming at some point in the future but it's an odd omission non the less. 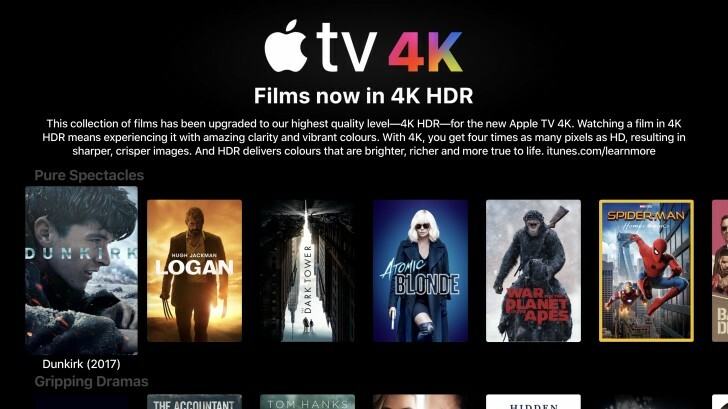 Alongside the announcement of the ATV 4K was the availability of 4K HDR iTunes movies. What surprised us was that behind the scenes Apple had negotiated with the majority of studios to make this available at no extra cost! Additionally, any movies that you've purchased previously would be upgraded to 4K for free. This welcome addition helps offset the higher than average purchase price of the Apple TV 4K itself. The one studio apparently not happy with this approach is Disney. 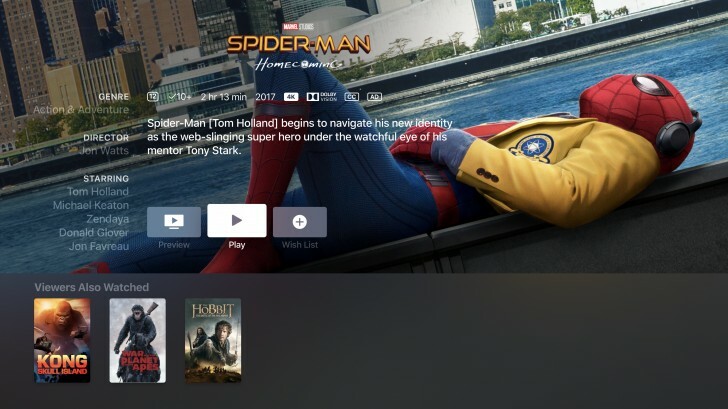 Given the close relationship between Apple and Disney it shouldn't be long before a deal is reached but it remains to be seen if you will have to pay any extra for a Disney 4K title. Once purchased, an iTunes Movie in 4K started playback in only a few seconds. This will clearly be dependent on the speed of your ISP though. The number of 4K titles is growing weekly. It's worth noting that at the time of writing, from what we can tell, Apple have yet to make any iTunes TV Shows available in 4K. A small number of 4K music videos are starting to appear though. Both Netflix and Amazon Prime Video have a growing number of 4K titles available for playback and we experienced no issues when playing back content from either platform. Here's where we get to our biggest disappointment. Apple doesn't support YouTube 4K playback, 4K content is played back at 1080p and to the novice you don't even know this. This is a result of Apple not supporting the VP9 codec that was developed by Google. Given the history between these two organisations we're not sure if Apple will even add support for VP9.